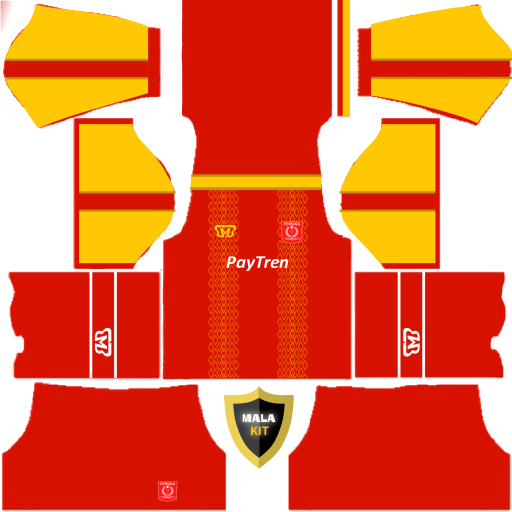 Kits Persika Karawang 2018 for FTS & DLS Android - These kits are for FTS or DLS on android with the latest updates on my share date. Here I only share from Facebook. I'm sorry if I did not list credits, because I found and already without credit. 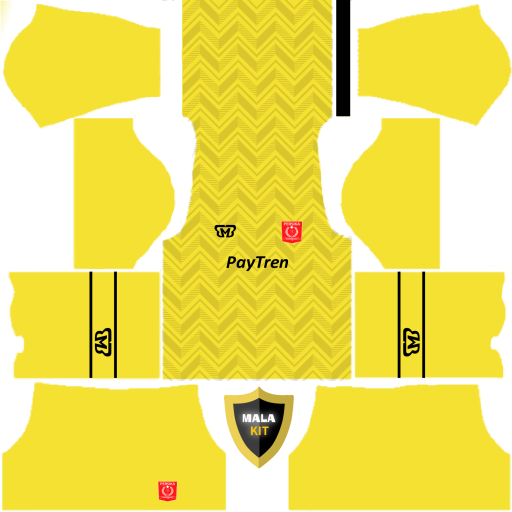 For those of you who may be the makers of this kits may be able to contact the admin droidsoccer.com. Thank you for visiting. Happy using. Lets play the soccer games.